In this tutorial I’ll show you the basics of animating with the Liquify effect in Adobe After Effects. 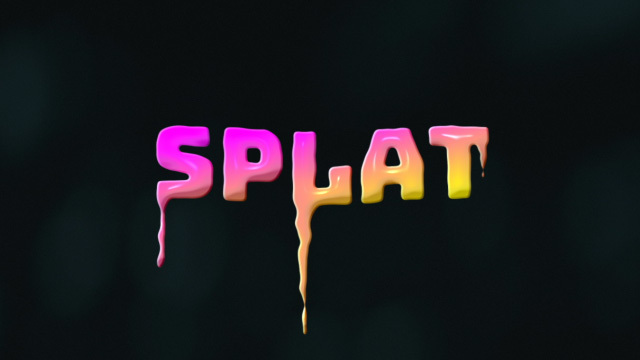 I’ll show you how to create some drippy liquid text and animate it using keyframes. 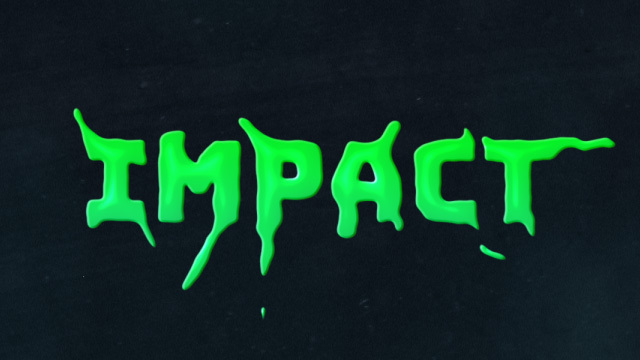 This method using the Liquify effect works on text, videos, images, and logos. You can use the Liquify effect in many creative ways. Everything from a subtle drip or melt, to a impact or watery movement. Ensure you download the project file for this tutorial, in includes four different scenes using the Liquify effect. 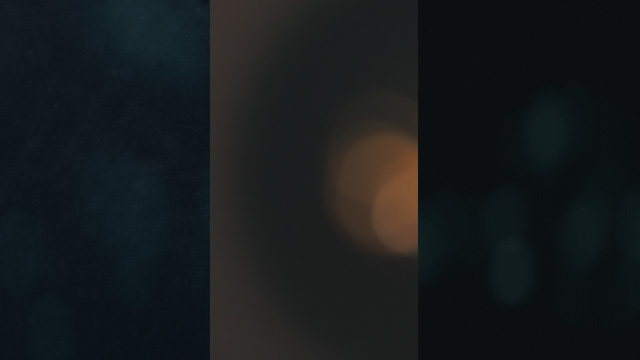 Also included with the project file are five glass backgrounds you can use in your own creative works. They serve as great backdrops for drippy text or logos.The font used in this tutorial is Bungee and is available free from Google Fonts. Ensure that you animate each of the Liquify drips separately. This helps to prevent each drip from looking too in sync and more random. 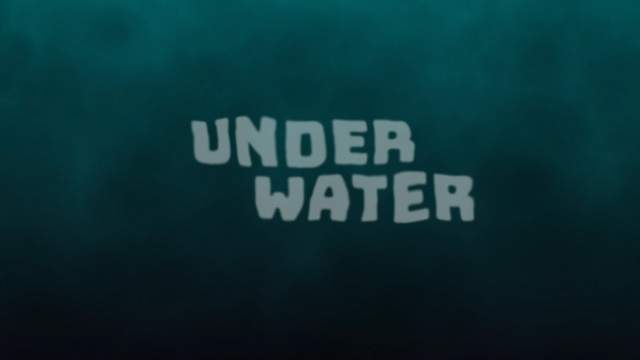 Before finishing, pre-compose the animation and apply the CC Plastic effect to give the text more depth and a more liqui” appearance. If you are looking for more Liquify effects, check out the awesome Liquify Presets available on Videohive.